This info is scattered around the forum but I figure I would do a quick write up and review for those who are interested in this modification like I was. The stock incandescent ambers are perfectly adequate and functional. As an incandescent bulb they exhibit the normal delay in the warm up (on) and cool down (off) states. 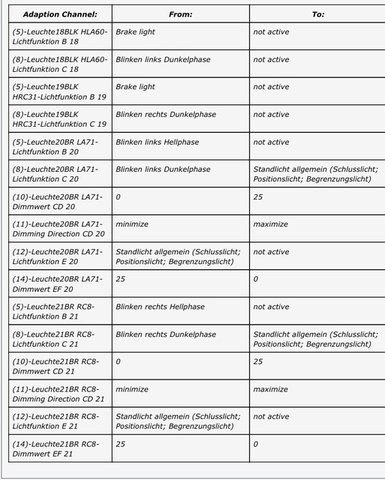 Not necessarily a bad feature but also not consistent with some of the other bulbs on the car. The DeAutoKey are quality and you can tell as soon as you open the package. The bulbs are significantly brighter than the stock incandescents, this is obvious when you look at the built in projector housing. The On/Off state is very consistent and instantaneous. They match in color and behavior with the other turn signals on the car. Overall they are worth the investment for the safety and aesthetics of the vehicle. Hope you enjoyed the write up and review, let me know if you have questions! Last edited by jaypoto; 07-27-2017 at 03:33 PM. This is great, thank you! There is no wiring that needs to be done? Correct, the tail Lights are completely plug and play and there is no wiring required. You got it, unfortunately for us in the NAR market we are stuck with the red brake light/turn signal combo. This is becoming a terrible trend here and it's due to our outdated regulations. If these light are P&P, then what does the coding do? That that is, is. That that is not, is not. 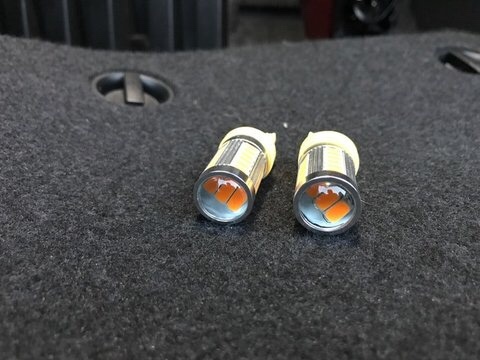 For the Sportwagen and Alltrack, no wiring harness adapters are required. For the regular US Golfs I think they do need them. The coding separates the turn signal lower section to be independent from the brake light upper section. Normally they light up together in the NAR market. This is only for the sportwagen/Alltrack. This doesn't work for the golf/gti/r btw. What type of bulb did you install for the turn signal? Bulb type is 7440 just like the rest of the brake lights. The euro tails come with an incandescent amber already installed so that's what I have in there for now until I get around to ordering an led bulb. Just an update. 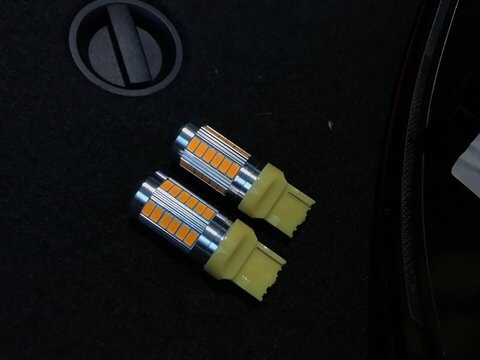 I will be reviewing the DeAutoKey amber turn signal bulb in the next few days, stay tuned . Is it possible to just do the coding and not replace the taillight units, and have red indicators that act separately from the taillights like the amber ones shown? thank you! We appreciate the write-up, many people ask us about this so we will add it to our website also. Lifetime Warranty & Support | Free Shipping within the US | LEDs Tested to work and look good in your car | Customer Service is our #1 Priority - We care what you install in your car! Yes, you can start with the coding. This is what I did for a month before I finally received my lights. I wonder what it would look like if you did the coding and replaced the bulb with an amber one? On my stock lights, that part looks less red to me than the rest of the housing. great DIY, thanks for posting! I have these on my list of things to do and you just made it that much easier to get it done. Not good unfortunately. The rear of the stock lens is red so when you add an amber bulb it creates a weird dark orangish/red that doesn't look right at all, ask me how I know . After applying the coding you're better off leaving whatever bulb you have in there, it will be the same turn signal effect except in red. First post updated with DeAutoKey Amber led review with video! Nice! Yes, the hardest part was waiting for the lights to arrive. Ordered all the parts today! The right tail light is in stock but the left doesn't ship until May 23rd! 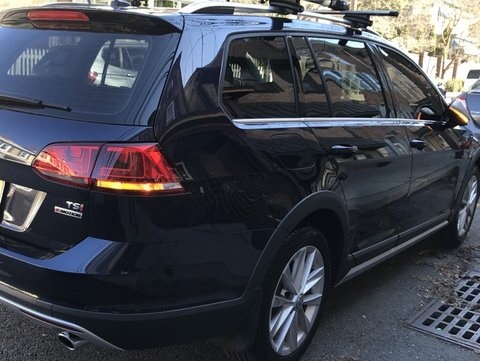 its weird that the ECS website says that it doesn't fit for the Alltracks but it'll fit for the Golf Sportwagen. 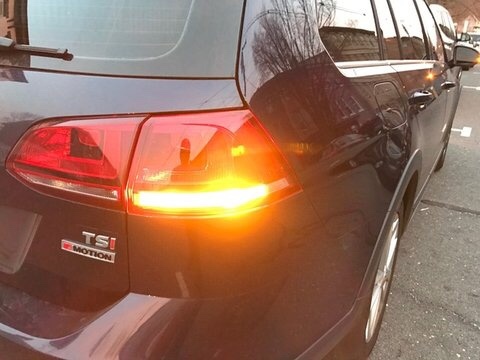 I'm so glad though that this exists because I really like the amber tail lights on my mk6 Golf tdi. Quick question: So besides the rear fog light, with the coding your tail lights now operate like the EU spec car or are there still some differences? Your statement is correct in that the coding only changes the turn signal function to exactly what your see in the video and photos. If you don't have the tail lights and you decided to do the coding only your turn signals will function exactly the same except they will be red. I couldn't agree with you more regarding the amber on the mk6. I think ECS just hasn't updated their website yet to include these parts but it was pretty obvious to me that these would fit the Alltrack as soon as I found them.